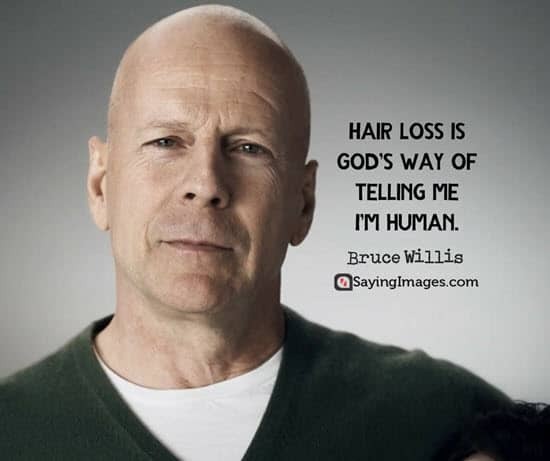 Today, hair is a multi-billion dollar industry. 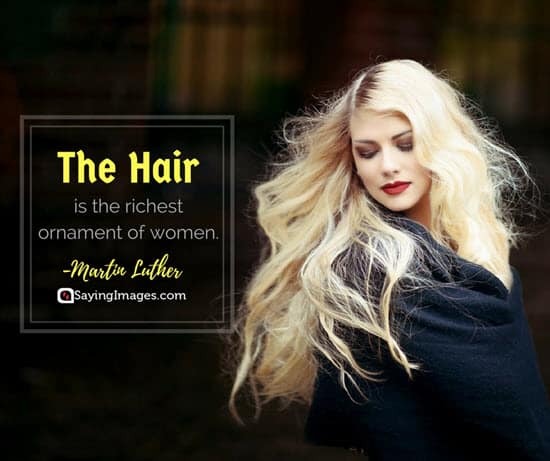 People spend thousands of dollars per year on hair products and treatments just to look good. 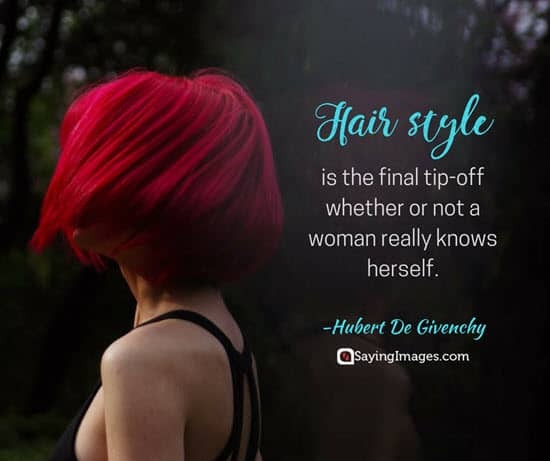 They also invest a lot of time washing and styling it every day. 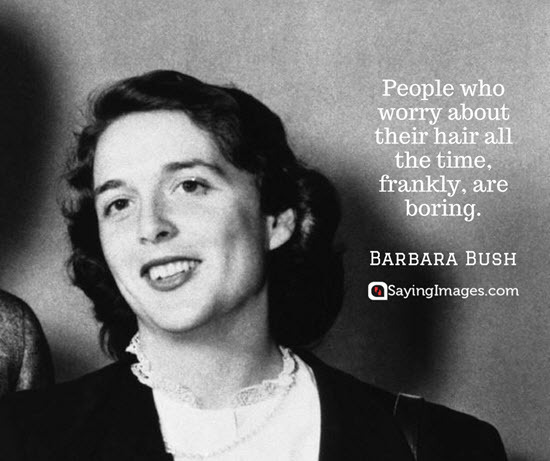 Those things aren’t really surprising. 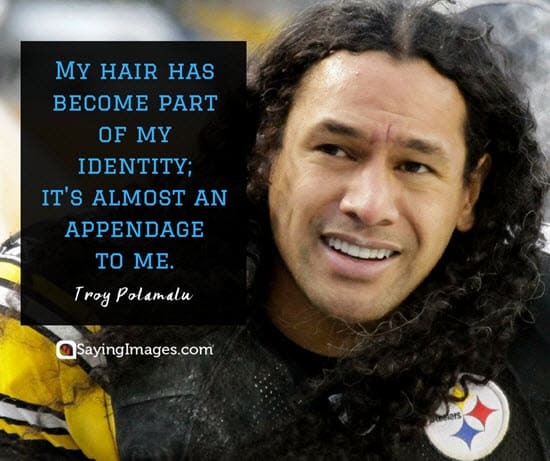 After all, your hair is a reflection of your identity, values, and personality. 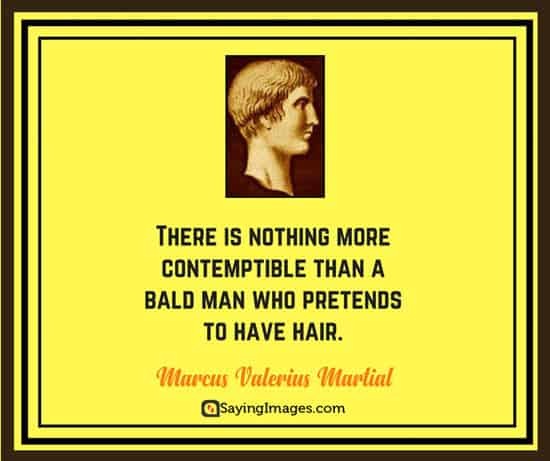 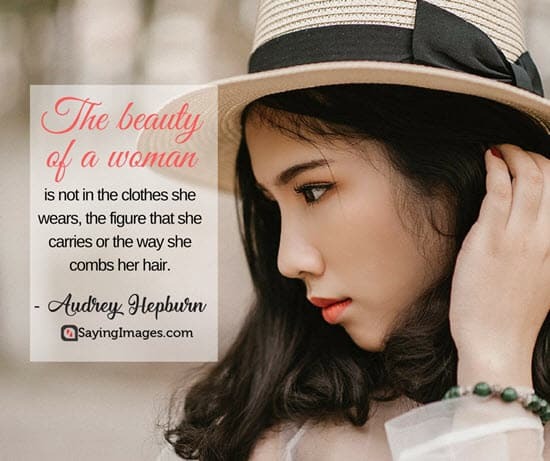 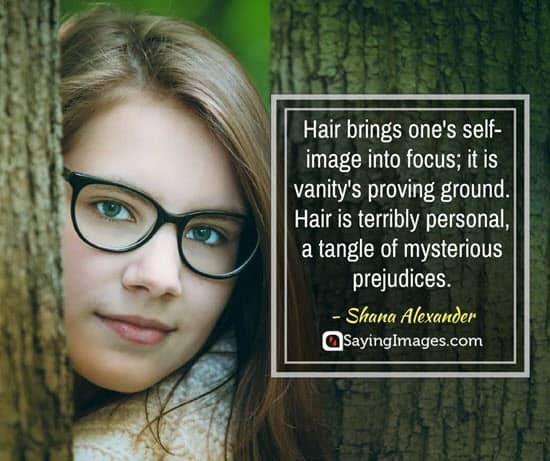 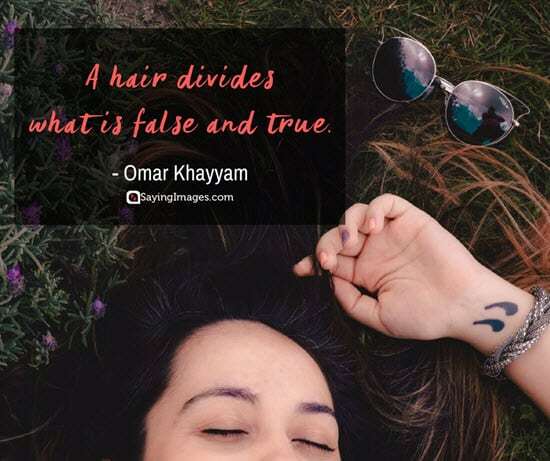 If you’ve been neglecting your hair lately, here are some of the best hair quotes to inspire you to pay more attention to your crowning glory. 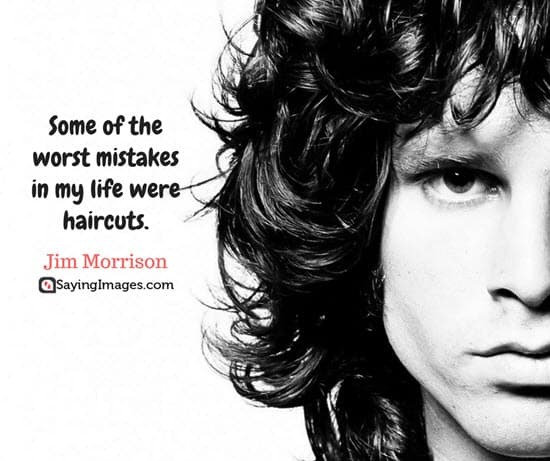 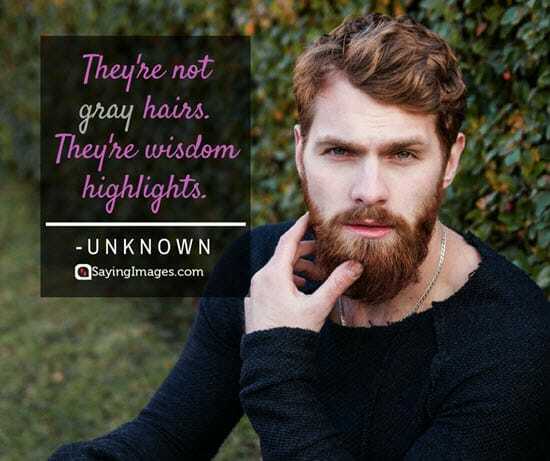 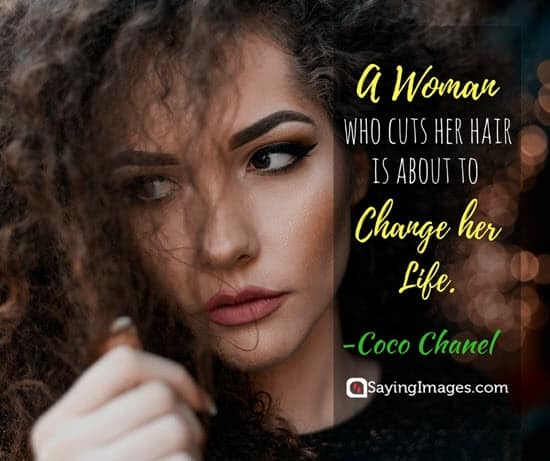 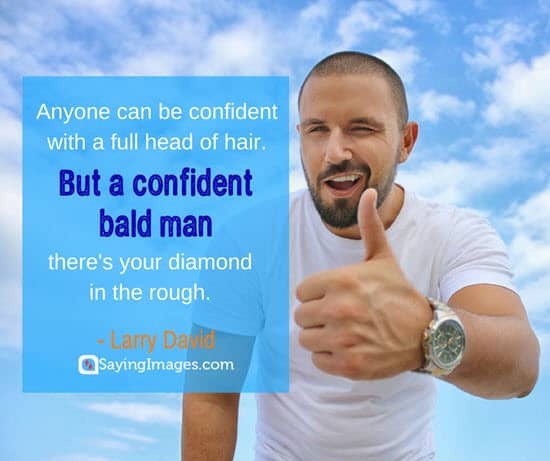 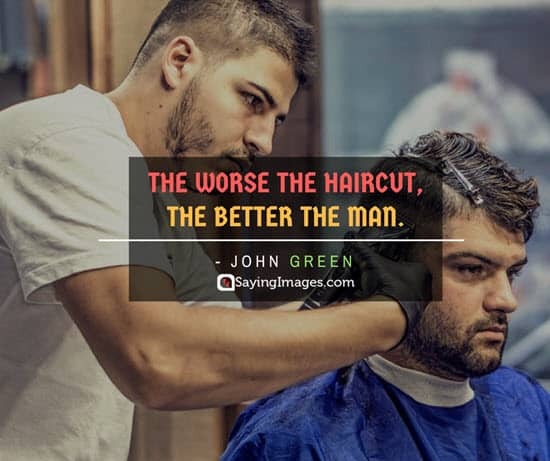 Remember to share these awesome hair quotes on social media!